Did you know? Chicago is a bike-friendly city! There are now multiple Divvy bike locations in Chicago, with the next location to be at 37th and Halsted; about 1 minute from our homes at Lexington Square and Place. How easy will it be to pick up a Divvy bike and ride it to the EL, drop it off and get to work? 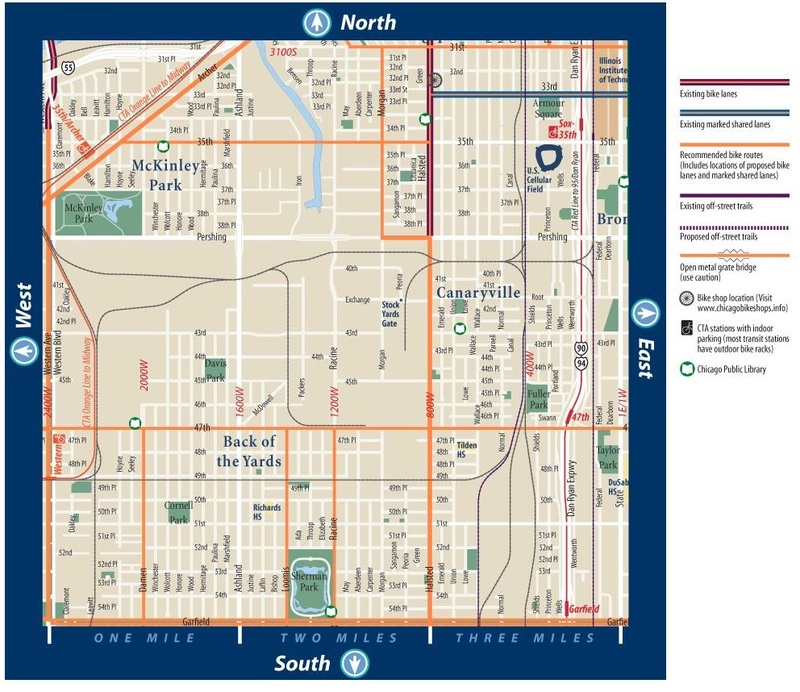 Check out this map of the current Divvy bike locations and the bike paths in the neighborhood. Halsted through Bridgeport is going to have widened bike lanes for ease and safety of cycling. Kudos to the city of Chicago for their efforts in making us a bike-friendly place to live.